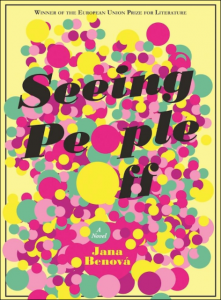 From The Slovak Spectator: Translators of Slovak literature say that the interest level in this work remains low compared to how Czech literature fares. 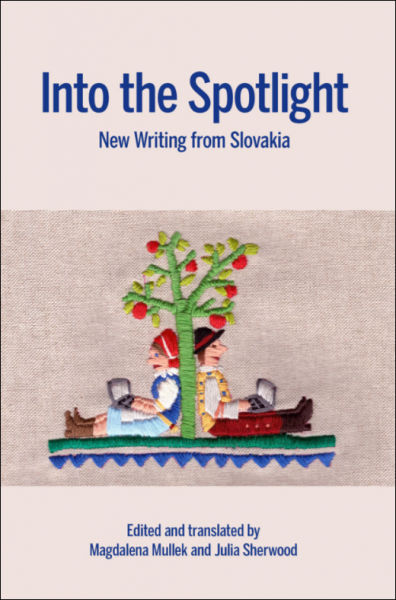 Into the Spotlight: New Writing From Slovakia, edited and translated by Magdalena Mullek and Julia Sherwood. Peter Pišťanek’s Rivers of Babylon and Daniela Kapitáňová’s Rivers of Babylon, along with Uršula Kovalyk’s The Equestrienne all received positive critical attention when they were released in the UK, but it’s unclear that those reviews had much impact on sales. 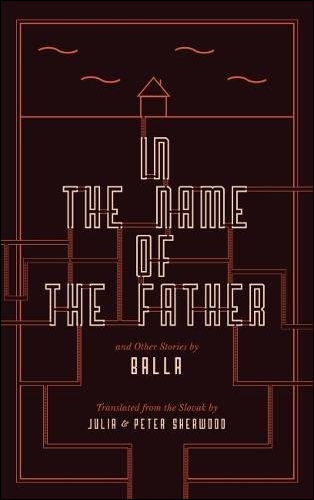 Abram Muller tells Andrejčáková that he’s had similar experiences translating Slovak into Dutch, books by Rudo Sloboda, Balla, and Dušan Mitana. Muller says that the Dutch media gave the books a good deal of attention, and that they received positive reviews, including from the Belgian daily De Standard. Still, success came only to Sloboda’s Reason, and then slowly, over two years. 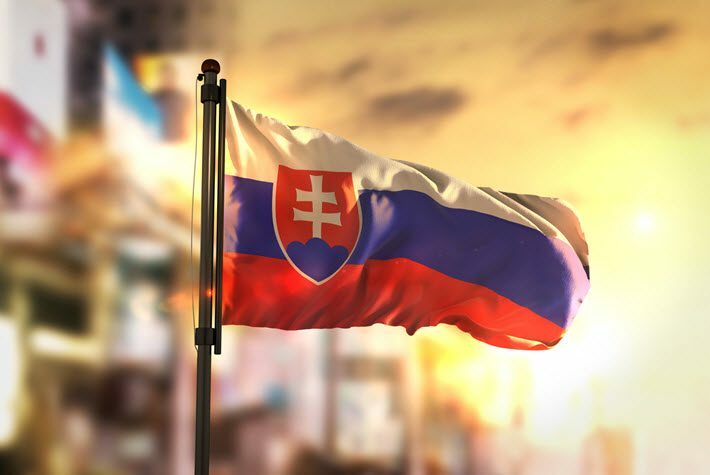 The complete article by Eva Andrejčáková at The Slovak Spectator is here.